Our team of public insurance adjusters in North Miami Beach, FL will work on your behalf towards a fair settlement from your insurance company. Rather than have you navigate the confusing processes involved on your own, Action Public Adjusters will assist you with filing insurance claims completely and accurately. On behalf of owner/operator Joel Anidjar, we will send a team to conduct a thorough investigation and gather all of the information needed to support your claim. With years of service, we have a commitment and reputation based on our determination to go the extra mile for you. Minor or severe damage is treated with the same level of dedication. Our team has the skill and experience level to negotiate on your behalf. Rely on our team of public insurance adjusters in North Miami Beach FL, who have the skill and experience to negotiate on your behalf. 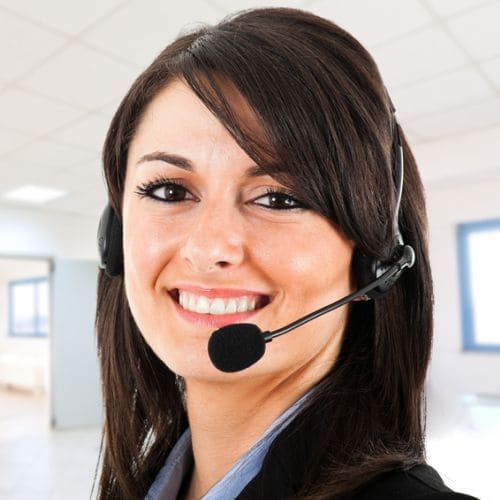 Our multi lingual office is ready to speak to you in English, French, Spanish, or Hebrew. When it comes time to negotiate your claim, the team at Action Public Adjusters will work on your behalf, but it is important that you take the proper steps when you first notice the damage. Call us immediately so that we can conduct a thorough inspection, gathering all of the evidence necessary to ensure that your claim is paid completely. Don't rely on your insurance assigned adjuster to be acting in your best interests, allow our team to review your policy and negotiate on your behalf to get your full entitlements from your insurance company. Give us a call today!